While it’s getting tough for a normal person to drive a car because of the increasing price of the automobiles and the fuel but you will be amazed to know that some celebrities drive the most expensive cars in the world. These expensive celebrity cars range from millions to thousand dollars. Normal people can’t even dream to buy these luxurious and expensive celebrity cars but we can always have a look at those cars. We have listed down some of the expensive celebrity cars that will shock you for sure. Some of these luxury cars are so expensive that it will take your lifetime salary to buy one. So, without killing your excitement, let us check out these expensive celebrity cars and their respective owners. 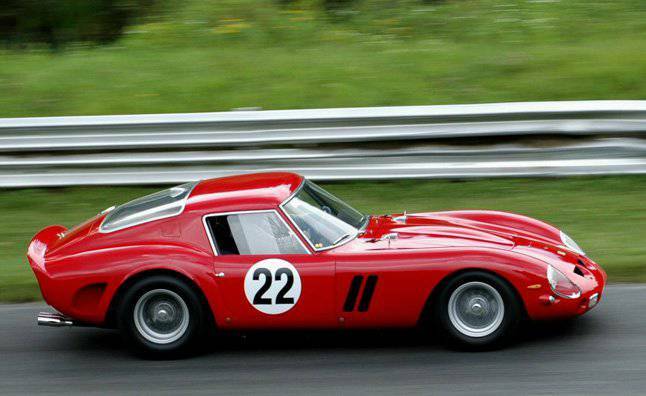 Ferrari GTO is officially the most expensive car in the world at $52 million. Although Paul Pappalardo was not a celebrity and is a mystery man but he has become one after buying the world’s expensive car. 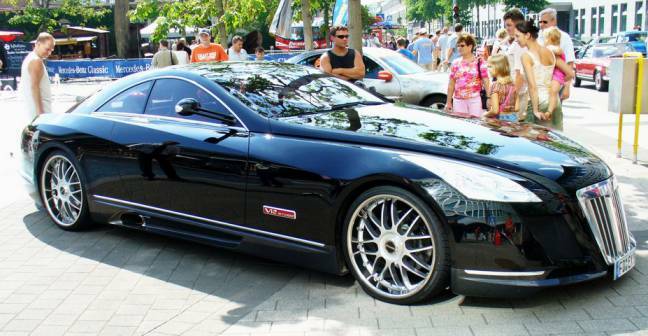 Rapper Jay-Z drives a Maybach Exelero which is worth $8 Million. It didn’t come as a surprise for us because the rapper always makes to the list of richest people in the world. The max speed of the car more than 220mph and go from 0 to 60mph in just 4.44 seconds. If you want a shining Bugatti Veyron like American hip-hop artist Flo Rida, you have to shell out a whopping $2.7 Million. 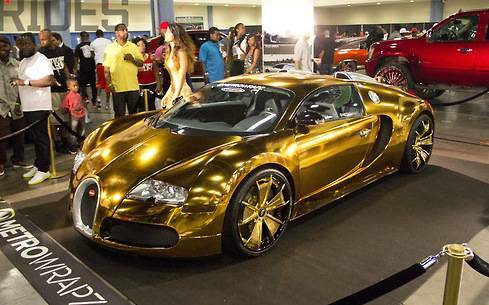 Who else can afford to buy a Bugatti Veyron and get it cover in gold chrome other than our favourite hip-hop artist? It is one of the most luxurious and expensive celebrity cars on this list. Rapper and reality star The Game pampered himself with a really expensive 33rd birthday present. 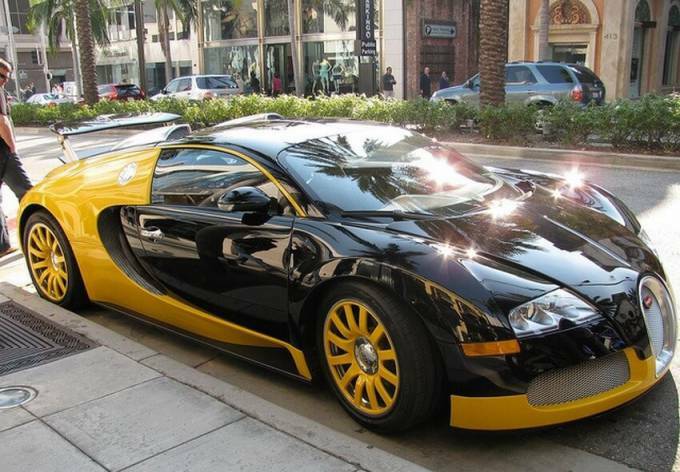 He bought an expensive yellow and black version of the expensive sports car worth $2.2 Million. There is another rapper on the list who has bought one of the most expensive celebrity cars. 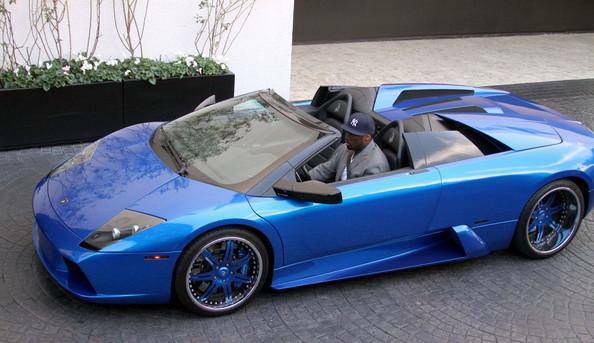 50 Cent owns a blue colour Lamborghini Gallardo worth $2 Million which we can’t even dream to buy. 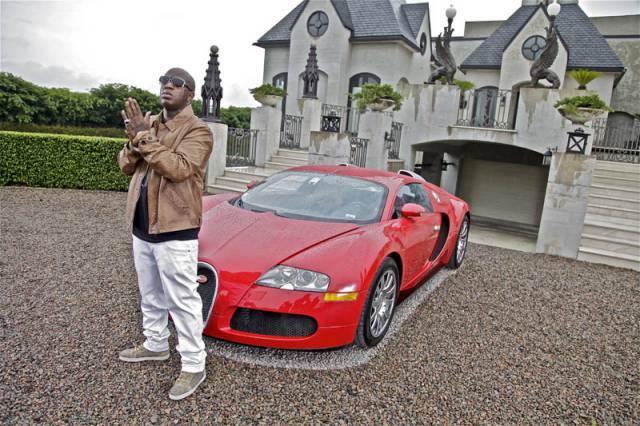 Next on this list of most expensive celebrity cars is Bugatti Veyron owned by Bryan Williams, better known as Birdman. The rapper paid a whopping $2 Million for the luxurious car and loves to roam around the town in his new possession. 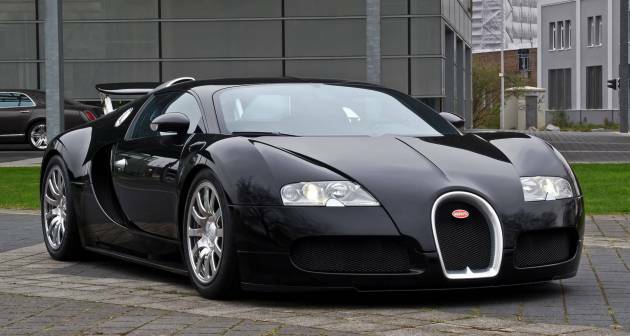 As per the report, Simon Cowell, the ex-judge of American Idol, paid $1.7 million for his Bugatti Veyron. The car has a max speed of 267mph and can go up to 60mph in just 2.5 seconds. 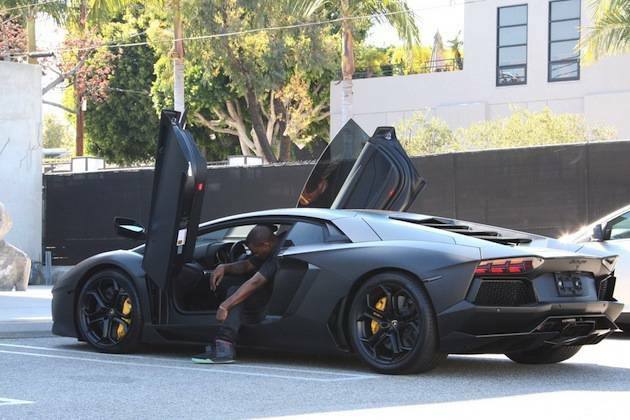 Kim Kardashian bought Kanye West a $750,000 Lamborghini Aventador LP 700-4 for his 35th birthday. The rapper recently modified the car from glossy to matte and it was looking more stunning than ever. Who doesn’t want a girlfriend like Kim who can gift you such an expensive car on your birthday? 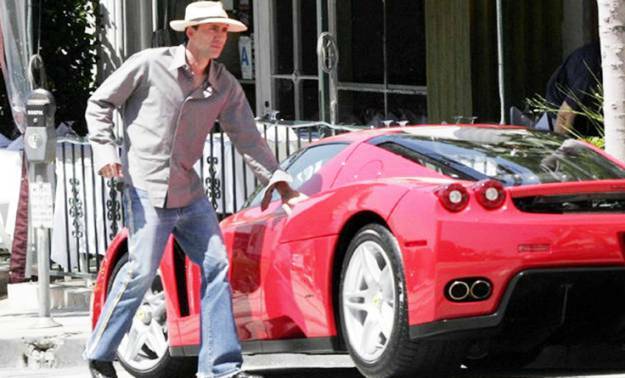 The world knows that Nicolas Cage was in deep trouble with all the debts during his financial crisis but before that he owned a $670,000 Ferrari Enzo. The car can go up to 217mph, 0 to 60mph in just 60 seconds. Isn’t it the most desirable celebrity car? Don’t miss: Can You Guess Which Cars South Indian Stars Drive? 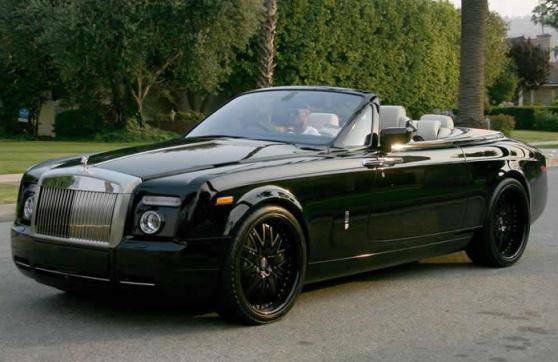 Football legend and model, David Beckham owns a Rolls-Royce Phantom Drophead for which he paid $407,000. Although the car is more expensive than the price paid because of all the modifications done by the ex-footballer. Also, let us know which one of the above expensive celebrity cars is your favourite one? If you liked the post, make sure to share this post with your loved ones.